Along with the New Year comes some time for reflecting on self-improvement. 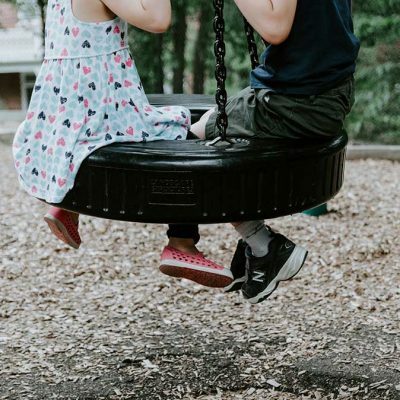 Since child development that is going really well is messy and crazy and loud, most of our “success” in growing our children up in the best possible way actually needs to be measured by our own behaviour, rather than our children’s. That is, development will do and be what nature intended. Our job is to come alongside development and champion it in the best possible way. 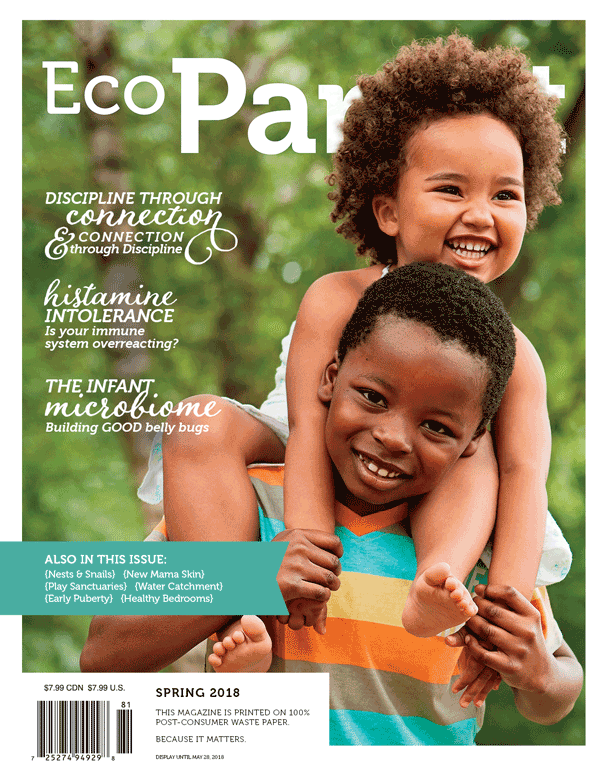 And so, in this season of self-reflection and goal setting, let’s talk about 10 things you can do to be your best parent – and grow your kids the best way – in 2018! 1. Think of your child as “struggling” rather than bad or naughty. It will change your entire outlook. 2. Limit YOUR screen time to 2 or 3 specific times a day. And otherwise, be connected for real rather than digitally. 3. Stop relying on tricks – like time outs – to “teach” your children. Regulate them first through emotional connection, then teach second. 4. Take time for you. You need it to be your best parent. Exercise, connect with your people. Do what you need. 5. 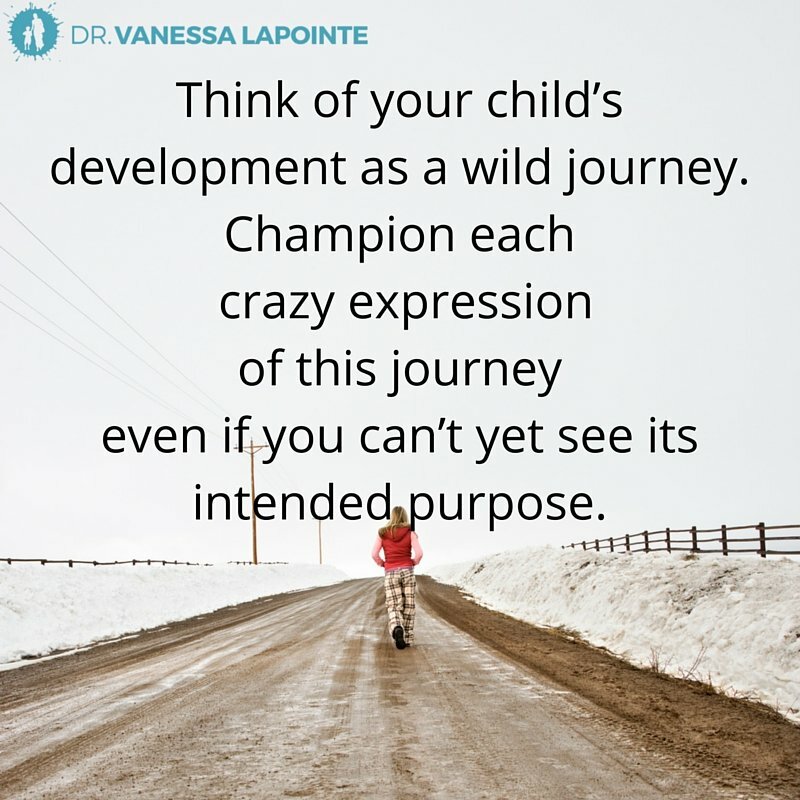 Think of your child’s development as a wild journey. Champion each crazy expression of this journey even if you can’t yet see its intended purpose. 6. Silence your outer – and inner – critics. Don’t submit to judgment. Do what is absolutely the best for your child. Right there, in that moment. Full stop. 7. Get your swagger on. 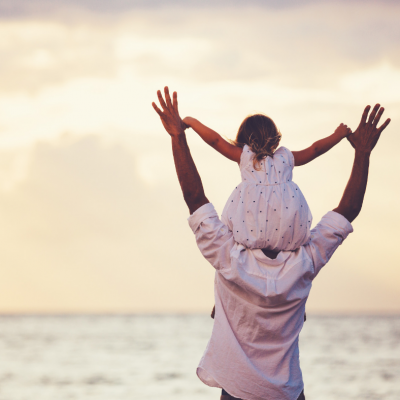 Find your way to being absolutely sure in yourself as a parent. And let that infuse every moment you have with your child. 8. 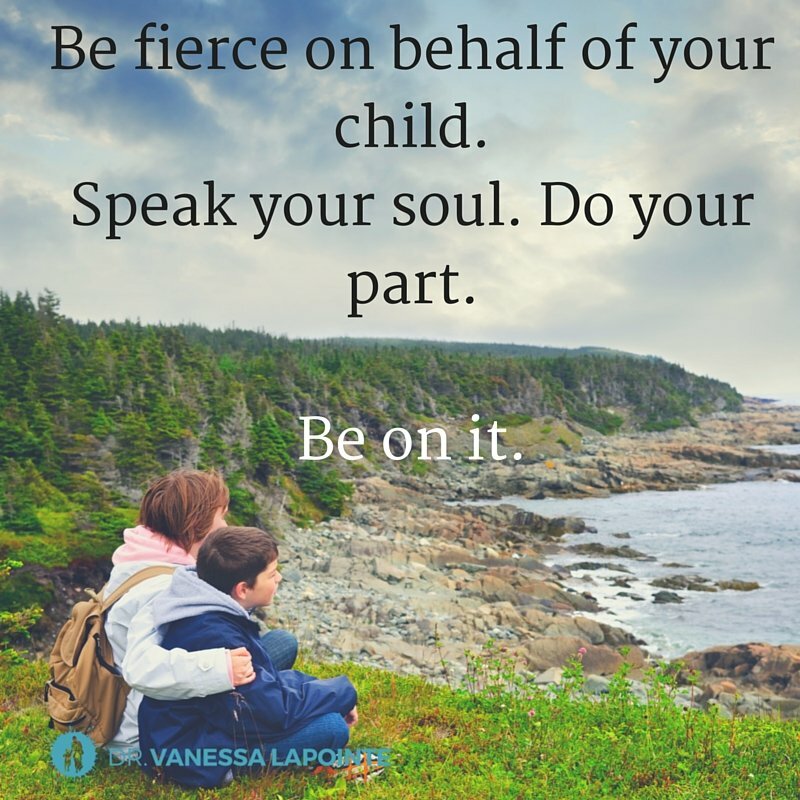 Be fierce on behalf of your child. Speak your soul. Do your part. Be on it. 9. Be firm AND kind, all in one fabulous package. 10. Do not be a slave to the dominant parenting culture. Do be utterly committed to the changing and unique needs of your child. No matter what. 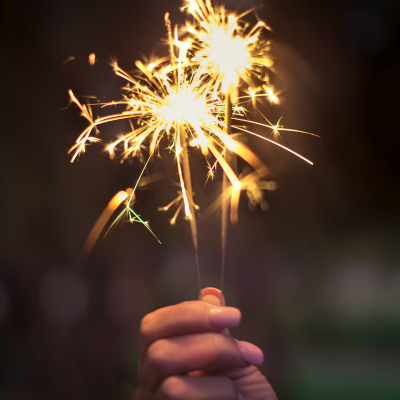 Make this the year that you stop feeling helpless or angry at your child’s behaviour. You don’t have to go to bed worrying about how you could have handled things better that day. Parenting is not a battle to be won; it’s a relationship with your child that should be understood, cherished, and guided. You’ve got this. And if you find you are needing a little help along the way, no problem. Take my hand and let’s do this together. Dr Vanessa’s book Discipline Without Damage: How To Get Your Kids to Behave Without Messing Them Upis a great resource for parents! 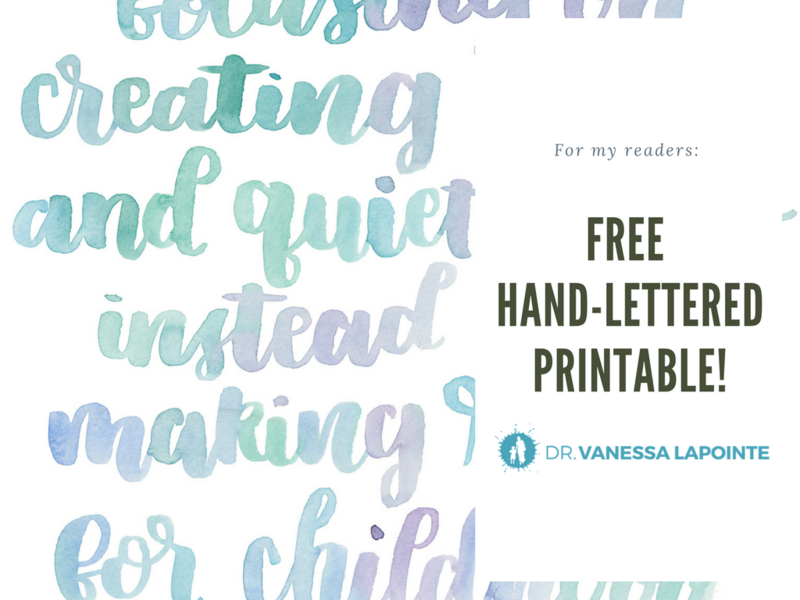 « Making Room For Childhood to Unfold: Free Hand-Lettered Printables!